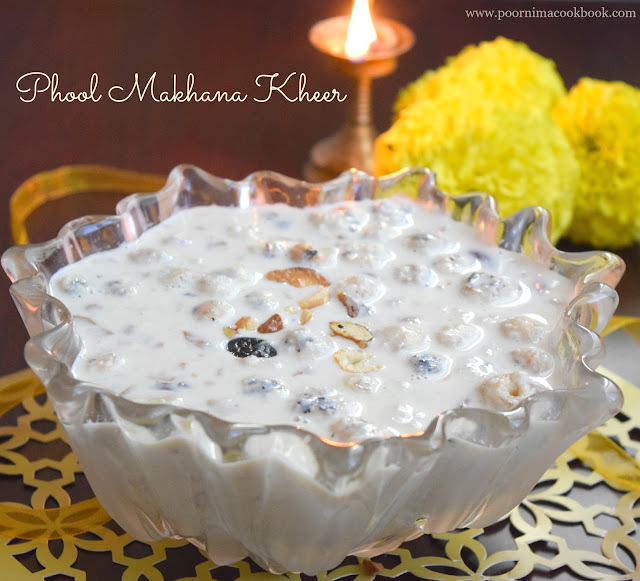 This rich, easy to make and creamy phool makana / puffed lotus seed kheer is usually prepared during Vrat or Navarathiri fasting in North India. 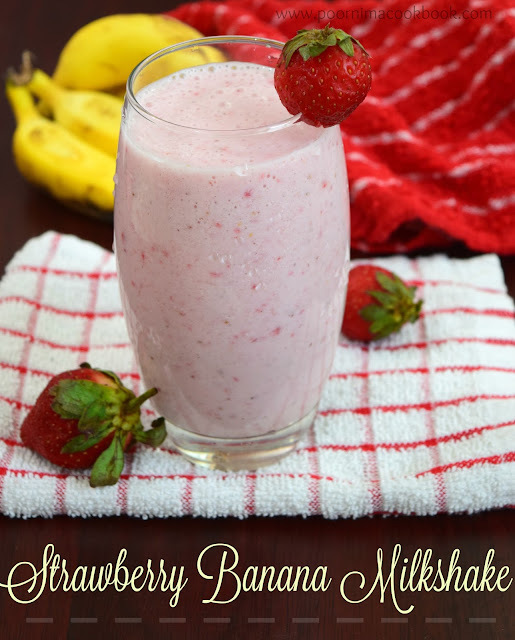 Here is another suitable occasion that I found to post this recipe, for you all to try; on 8th March, International Womens Day, the day to celebrate our empowerment and equality for the progress of humanity! I hope you all will try this out to celebrate the day, along with your family! And of course, on every other occasion. Heat ghee in a heavy bottomed pan; add cashews and fry till colour changes into golden brown colour. Heat ghee in a pan, fry the makhana till it turns slightly golden brown in colour or till turns crisp. Reserve some makhana and grind the remaining into coarse powder. Heat milk in a open pan and allow to boil in medium flame, till milk reduces to half th of the quantity and looks creamy. Once it is done, add the fried and grounded makhana; allow to cook till it becomes soft. Then, add sugar and condensed milk, give a thorough mix; allow to cook for another 5 – 10 minutes in medium flame. 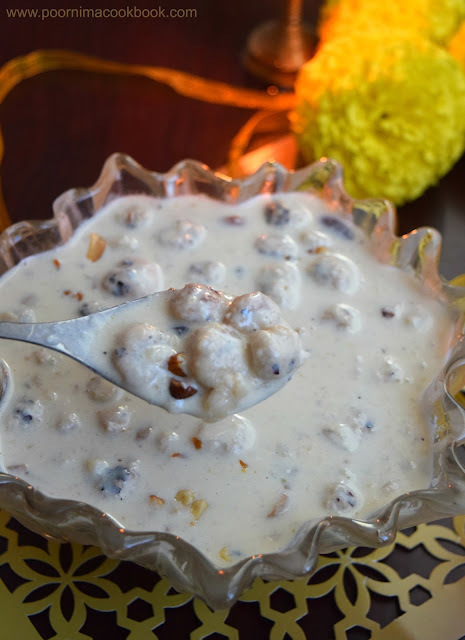 When the payasam is cooled, it tends to get thick. So before serving add some milk till it reaches the desired consistency you prefered. You may increase or decrease the amount of sugar and condensed milk to suit your taste. 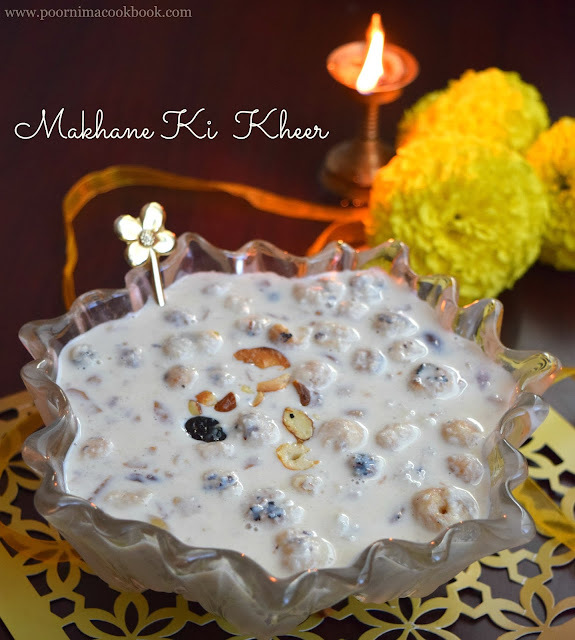 Rich and delicious kheer! Looks inviting! 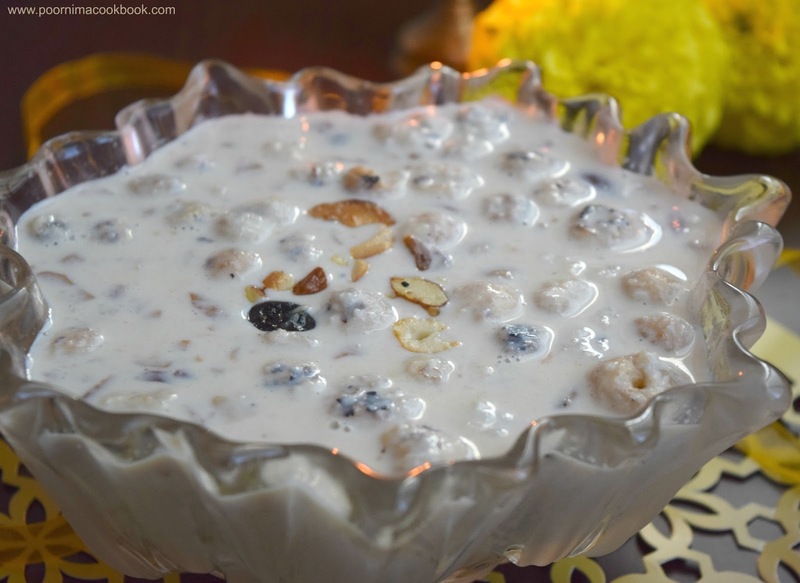 Yummy Kheer with lotus seeds, its very new to me... never tried before, have to look for these during next grocery shopping. 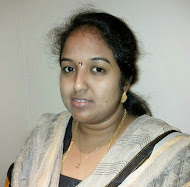 Thanks for sharing Poornima!